An intranet is not a website. Employees are not consumers. Employees don’t shop or seek to be entertained on the intranet. They use the intranet far differently than they use the Internet. They want something very specific, as fast as possible, and then they’re gone. No employee goes to the intranet to “see what’s happening” or what’s new. They are want a phone number, a form, a policy, a document – and then they’re off to a meeting, a call or email. Don’t market to employees; give them what they want, as fast as possible. 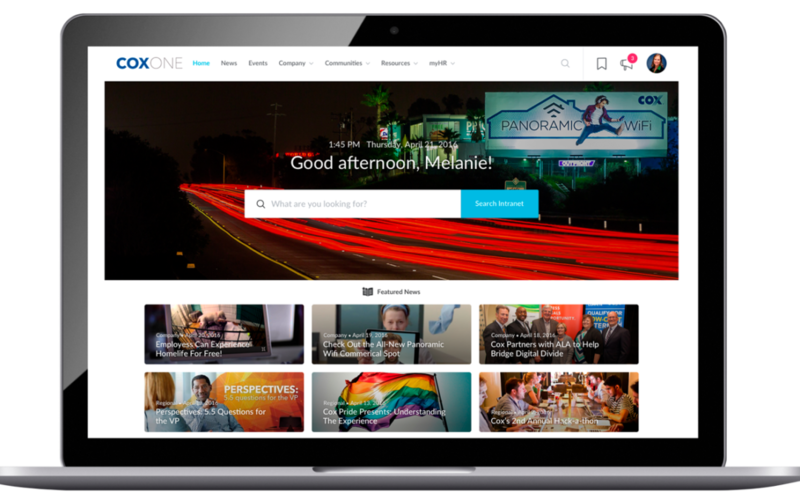 Aesthetics are a secondary concern; the application of color and images – should be the last thing applied to the intranet user experience. The creative designer should be the last person involved with a new intranet ‘design’ or ‘redesign’.